 The SKA central computer will have the processing power of about one hundred million PCs.     The dishes of the SKA will produce 10 times the global internet traffic.  The SKA will use enough optical fibre to wrap twice around the Earth!  The aperture arrays in the SKA could produce more than 100 times the global internet traffic.